Lycra brought exceptional qualities to fabrics, creating new properties which were not possible before. Ever since it was first introduced, new Lycra innovations have continued to be developed under INVISTA. There are now so many different Lycra types it’s hard to keep up! So now you think about it, elastane is incorporated into many different clothing applications. One of the biggest clothing sectors benefiting from the filament is sportswear. So what was used in the days before elastane was even invented? Sportswear often consisted of cotton shirts and shorts, knitted fabrics e.g. jerseys and swimsuits made from wool which would make them much heavier than they are now. With elastane around, its special properties can be implemented to make form fitting clothing and provide wicking, compression and aerodynamic capabilities. Lycra was first invented in 1958 by a man named Joseph Shivers and was manufactured in the US by Du Pont. Later it was sold to Koch Industries under which INVISTA (a leading material development company) continues to develop the filament trademarked as Lycra. Nevertheless Lycra is not to be confused with the fibre itself, it is simply a brand name for elastane. 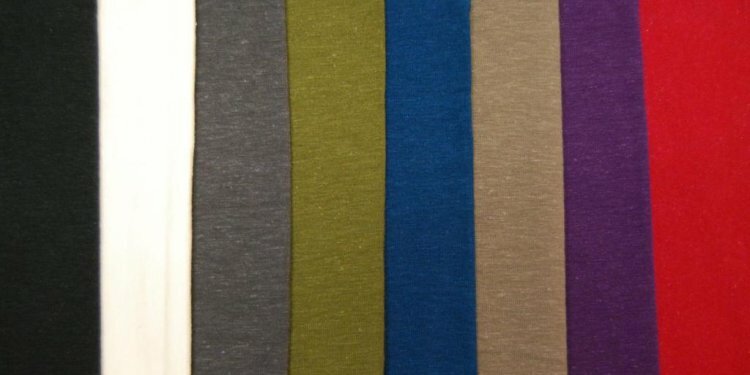 Similar filaments not made by this brand are known as elastane or in the USA spandex which is an algorithm for expands. However much like supermarkets have their own brand of Cornflakes cereal, there are lots of own brands of elastane, although Lycra was the first on the market and is still the leading elastane brand. Others trademarked elastane’s which are less well known include Creora by Hyosung, Dorlastan by Asahi Kasei and Roica also by Asahi Kasei.